While Kigezi Ndoto is in deep reflection, the rebellious Githaa is contrastingly loud even disorganized in most bits. The performance speaks in street slang and revolves around some street issues that fantasy theatre may choose to ignore. Githaa-just like the free spirit that weaves through the story- is also too impatient with the world. Even with their extreme styles and temperaments, the two try to collaborate into one; the results are clearly a bumpy issue- at least when it was staged last weekend. Overflowing patrons are crowded inside this auditorium in the heart of Baba Ndogo. Air conditioners would be a luxury here; the cotton soft seats that Alliance Francaise considers a minimum need in a theatre are a distant imagination here. 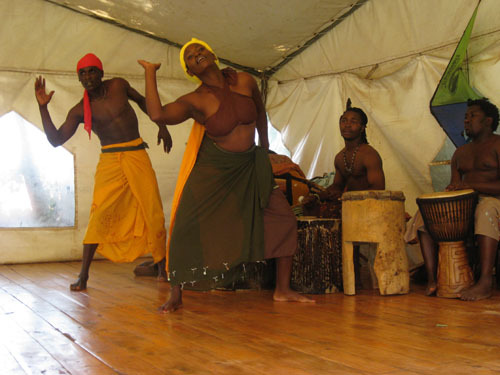 But the same thespians featured in some local TV dramas and theatre performances are here to offer these yearning patrons a taste of what they are about to showcase to the rest of Africa. They are not any of those Eurocentric pieces that have dominated Kenyan theatres. 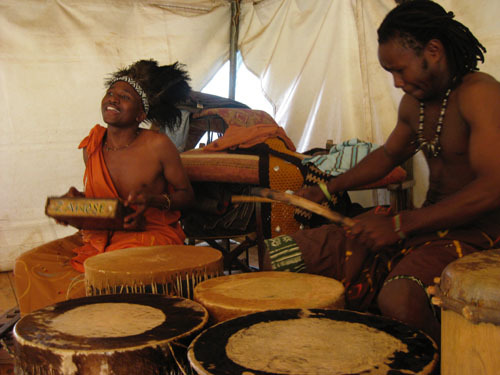 Kigezi Ndoto and Githaa are woven using agile dance steps, familiar music beats and lyrics, even plenty of narration and mchongoano opportunities here and there. Having taken the place of traditional non sense poetry, Mchongoano seems to be taking its position as a serious popular art form, this is clear in Githaa. The flute, the variety of melodious produced by the lyres played by Andrea Simon Karima and Katana invite the story. First enters Githaa before the colourfully dressed Kigezi Ndoto. At least there were shreds of hope and clarity of vision before disruptions came into the frame of things, suggest agile Kigezi Ndoto. Several years later, women even men still come across these moments though only in oral narratives and testimonies either captured on rock art and music or any of the earlier media but this time an eclectic performance. On a retake act, Kigezi ndoto revolves around some nasty side effects of colonialisation as captured by Mumbi Kaigwa and company. This piece that was first staged by Theatre Company in Brussels sometimes back in March 2006 can easily annoy when played in-front of some chauvinists and patrons who are only interested in literal theatre. Whether its metaphors or even the resonating echoes of the poesy that laces it, Kigezi Ndoto puts the imagination to task-at the risk of losing young minds along the way in some of the instances. The music in the loosely fitted two-in-one performance; the deep poetry laced with novel historical facts make Kigezi Ndoto heavy stuff. The performance oscillates between pre- and post-colonial history attempting to bring fourth lessons that could be a springboard for Africa’s growth. 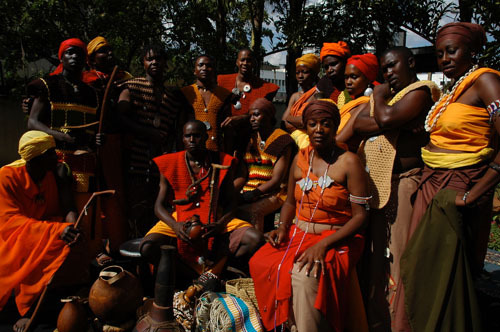 With their elegant moves and costumes, the performers demonstrate a spectacular heritage despite the holes that colonialisation left on the African continent. 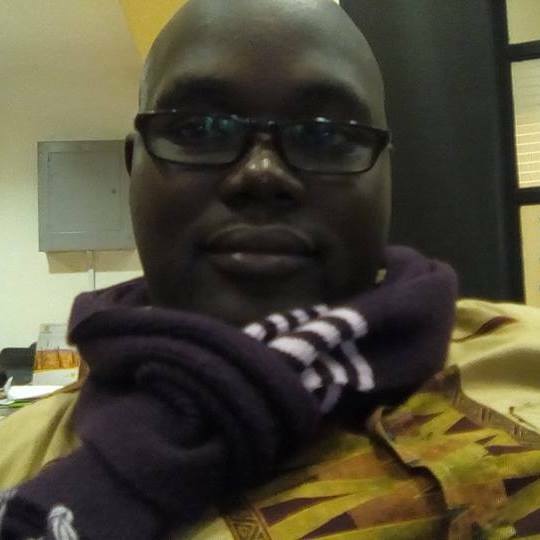 The production seeks a reliable hook to hang continent’s Dreams. 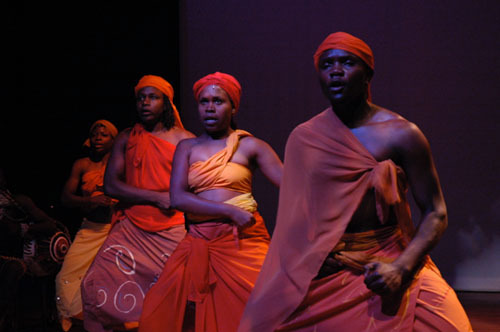 On a rebound, the production is ready to take off on for an East African performance journey starting last weekend. In Githaa, Atieno arrives in Nairobi and is struggling to find their bearing in a messy labyrinth of issues and people. Acrobats, singers and actors are colourful, they attract easily attract her attention, all the rest is forgotten. Swinging between very abstract and a bit too literal and commonplace, Githaa tries to tackle almost many issues under the sun. There is a bit of child labour, and exploitation, mumbi’s pet subject women liberation, illegal gangs infidelity even art as a metaphor of leadership. Even though life in itself is this intertwined; Githaa’s attempt to bite some many bits denies it a chance for a proper full meal. In a way; it’s not very easy to comprehend the bigger picture. Like many other Kenyan drama that speak what I now refer to « Otherwise » theatre vocabulary, Githaa is unpretentious patchwork and you would better love it as such- don’t try to make sense from these pieces as they may not easily add up and this is a metaphor in itself as it depicts a society seriously lacking in shape and form. What many call leadership? 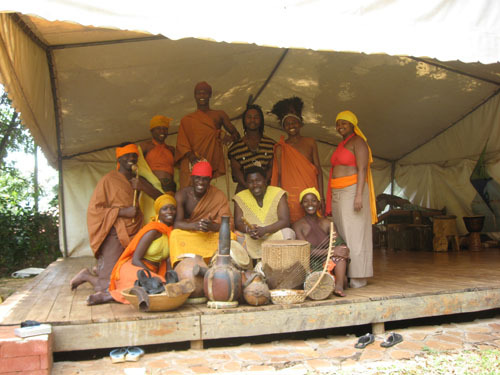 Created by Mumbi and company in 2006, Githaa/Kigezi intends to tour Kenya, Uganda and Tanzania as produced by The Arts Canvas- an offshoot of the Theatre Company now run by Keith Pearson. 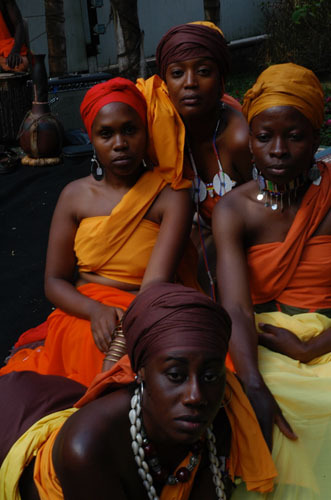 From here, the World Music Theatre Festival in Holland invited Mumbi to create a performance for the 2006 edition of their festival. And that was the conception of Kigezi Ndoto. Even with the flamboyant costumes and deep lines, the cast delivered their parts with exhausting tiredness; a bit of poetry lost along the way as tempo was ignored. Someone enters into the past at the moment when they are pacing fast onstage, music and instruments forget to fit into the tempo of the drama and such things. Even with the hiccups, Kigezi/Githaa is a show to look out for especially for those tired of watching too much Eurocentric performances.